Sachsenring Bike Manufaktur GmbH strengthens the Cargo business unit. Marco Klimmt is responsible for the cargo bike division at Sachsenring Bike Manufaktur GmbH as Head of Business Unit Cargo. The 44 year old has many years of experience in this segment and wants to develop new strategies at Sachsenring Bike Manufaktur to push growth in this area. The man from Coburg was originally born in Eisfeld in Thuringia. He completed his training as a toolmaker and industrial master at company Brose Fahrzeugteile. During his 25 years with the company, Klimmt held various positions. These included prefabrication, development, corporate communications and the development of Brose drive technology for the e-bike drive. "High-quality cargo bikes have been produced in Sangerhausen for over 10 years. In future, we will offer a combined solution of product, service and after-sales that above all makes commercial mobility more efficient, safer and more environmentally friendly," Klimmt continued. As sales and project manager at b&p engineering mobility GmbH, Marco Klimmt was involved in the development and conception of the A-N.T. cargo bike. 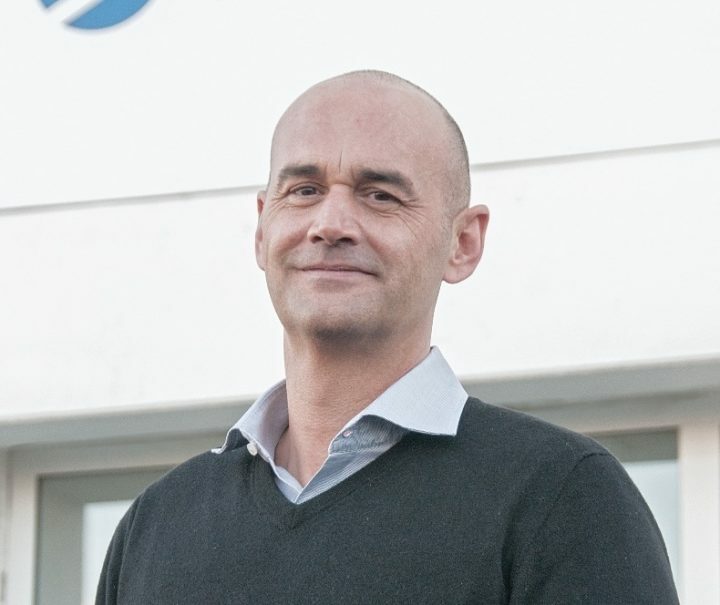 "We are pleased to welcome Mr. Klimmt to Sachsenring Bike Manufaktur", says Stefan Zubcic, Managing Director of Sachsenring Bike Manufaktur GmbH. "With the newly acquired expertise, we can further expand our important cargo bike business and set new standards in mobility," Zubcic continued.